I have created 12 complete sets of Scripture memory cards on various topics. (If you want to purchase ALL 12 card sets at a discount, head over here to check it out). This listing here is for bundle #1 which includes 6 of the Scripture memory cards. Check out bundle #1 for 6 OTHER sets of Scripture memory cards. 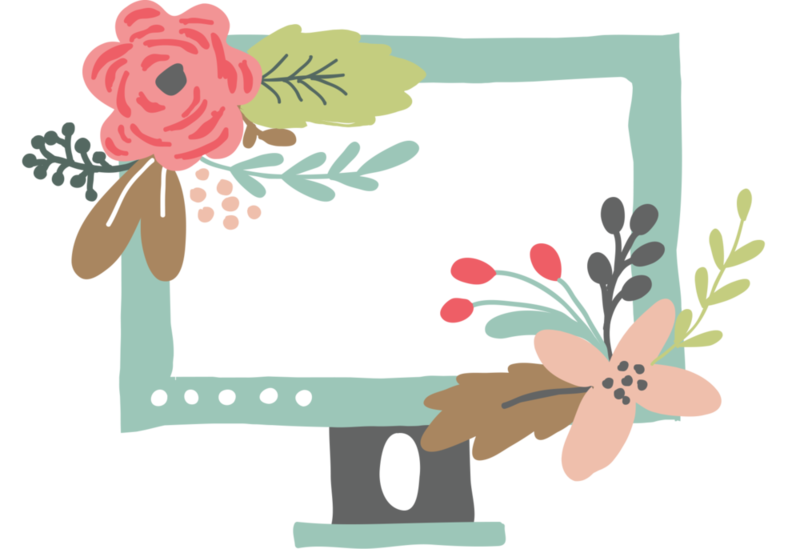 Pick whichever bundle has topics that interest you most. OR purchase ALL 12 SETS of Scripture memory cards and save $5!!!! <----- I highly recommend you just start here. Once you start memorizing, it gets addicting!! Want an easy way to memorize scripture? 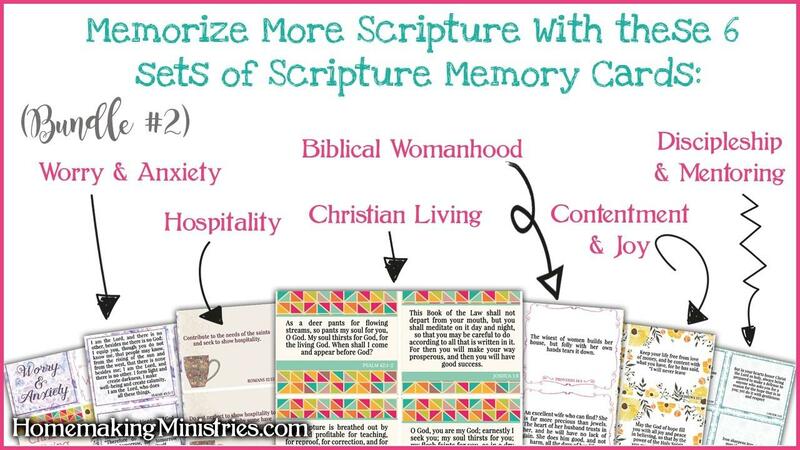 Just download our Scripture memory cards and you can start today!! 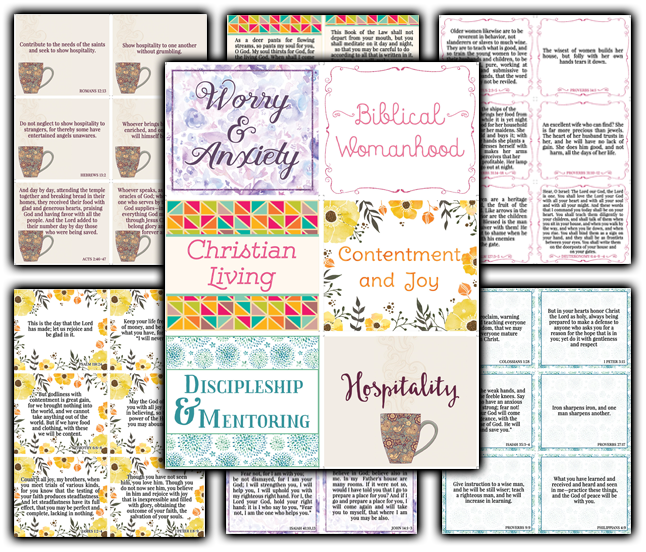 Bundle #2 helps you memorize Scripture on: Worry & aAnxiety, Biblical Womanhood, Christian Living, Contentment & Joy, Discipleship & Mentoring, and Hospitality.